The stylish 2020 Toyota Corolla. Roll down the power windows for a flood of fresh air when driving. The best Corolla yet: the 2020 Toyota Corolla. 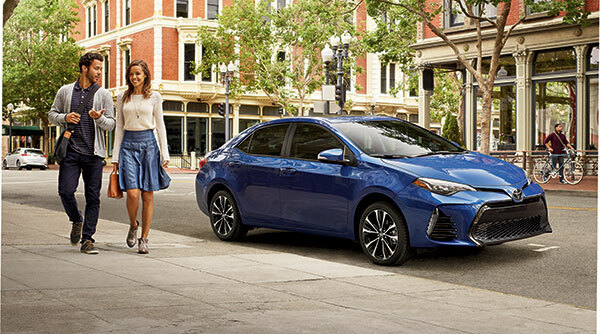 The 2020 Toyota Corolla SE comes equipped with a 6-speed manual transmission for drivers who love to row their own gears. Let in fresh air and sunlight with power tilt/slide moonroof.